I challenge you to master every area of your life that is important to you. 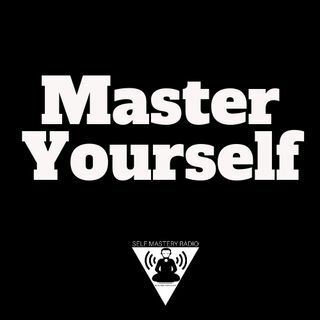 Either, master yourself, or be mastered by others. I love your messages and you have opened up my eyes that was closed. I am grateful that you are spreading the word of truth. I can't wait to hear about the retreat.